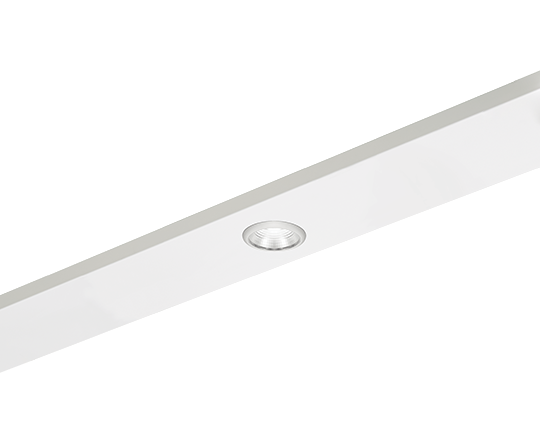 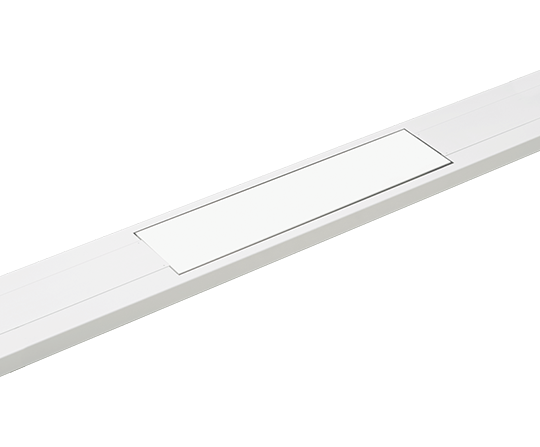 SkyWay LED - Hacel Lighting Ltd. 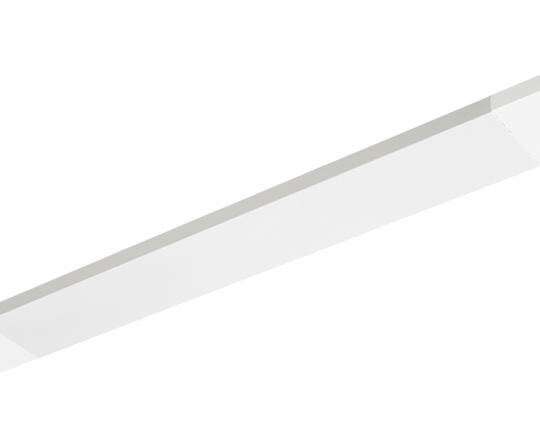 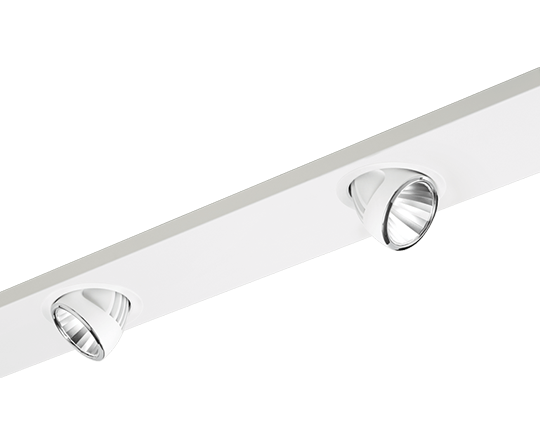 The clean crisp linear styling of the unique suspended Hacel SkyWay LED Modular System is eminently suited to offer ambient and accent illumination combined with form and function to retail, commercial and architectural environments. 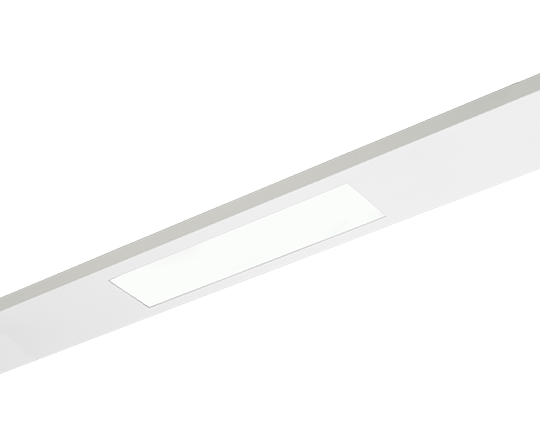 SkyWay LED Suspended System offers versatility and cleanly integrates ambient and accent lighting with an effortless, yet articulated design.